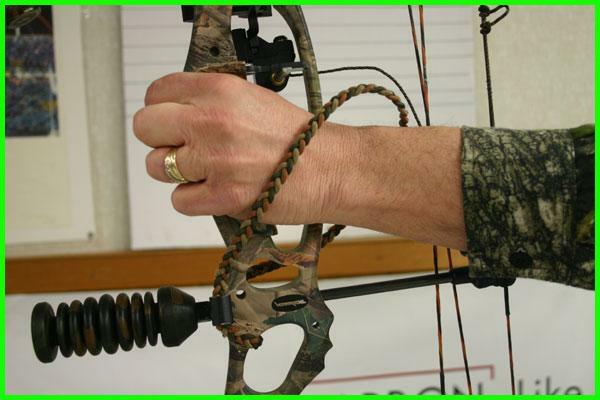 A bow sling is a device that an archer places his or her hand through while grabbing the bow. They are normally made of braided rope or a solid fabric. 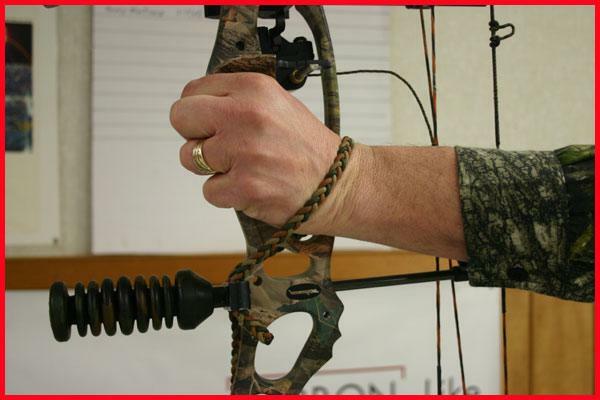 The bow sling will create a loop around the bow’s grip allowing the archer to place their hand through it. 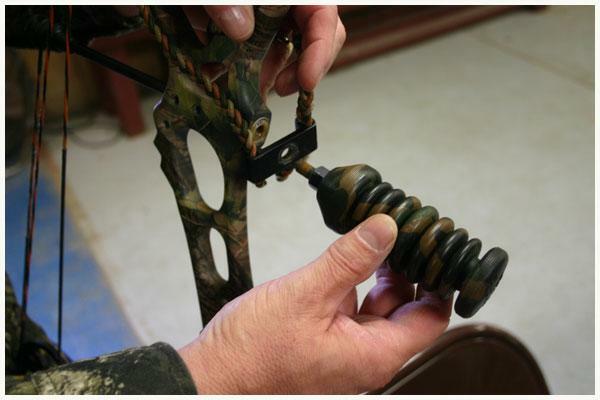 Installing a bow sling is simple, but if done improperly, it will affect your accuracy. A bow sling is installed in tandem with a stabilizer. 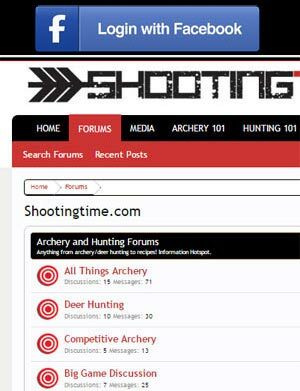 The sling ensures that the archer can use a proper grip and execute a shot while not dropping the bow after the shot. 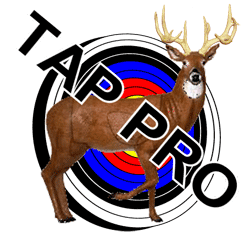 (A proper grip is one in which the holding hand does not grab the bow grip.) Slings should be installed loosely so they do not add unneeded torque when the shot is fired. Screw the stabilizer’s bolt through the supplied hole in the bow sling’s bracket and tighten. Do not set the loop on the bow sling too tightly!! Adjust the sling so that it is not putting any pressure on your holding hand. Pressure on the holding hand will add to potential torquing during the shot. Proper setting should be loose and not applying any pressure to the holding hand. The sling should fit loosely so that the archer can not feel it but not so loose that it gets in the way of the arrow rest or arrow path. Bow wrist slings come in all shapes and sizes. Click this link to check out some custom bow wrist slings.